Sunday, July 8th, 2012 at 11:33am. 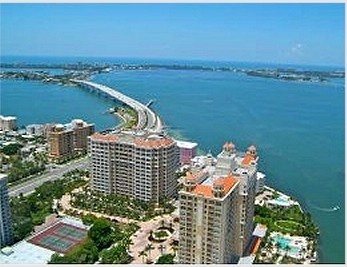 Sarasota has long been known as “Florida's Cultural Coast,” and downtown Sarasota epitomizes that honor. It is home to a professional symphony, ballet, opera, jazz clubs, nearly a dozen theaters and 30 art galleries. Sarasota was recently ranked #1 on American Style Magazine’s annual list of the “25 Best Arts Destinations.” But downtown Sarasota is also much more than an arts and cultural gem. There are dozens of boutique shops, restaurants and nightclubs. Nearby, there are 35 miles of beaches including nearby world-famous Siesta Beach known for having the whitest, quartz sand, and, of course, St Armands Circle and with its famous collection of eclectic shops and casual restaurants.